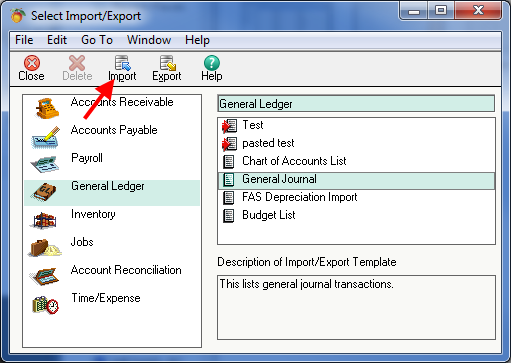 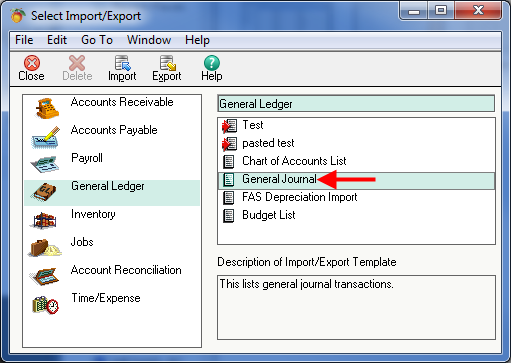 Once you have created general ledger account and exported your general ledger in Day End, a file will have been created which you can import into Peachtree Accounting. 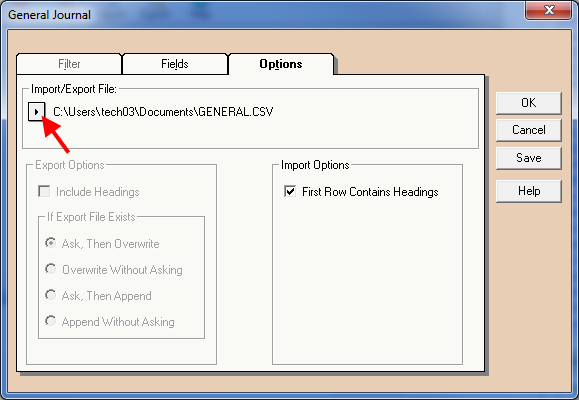 With Peachtree open and your store selected as the active store, open Peachtree’s file menu. 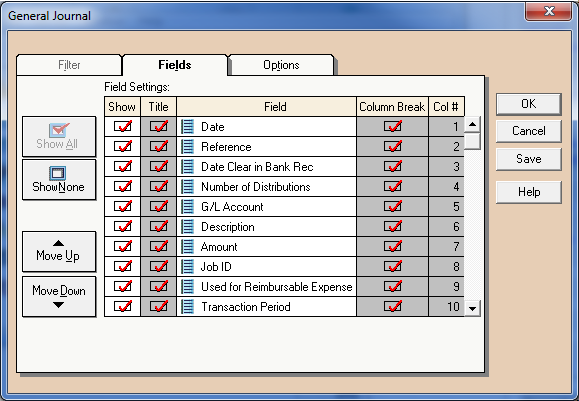 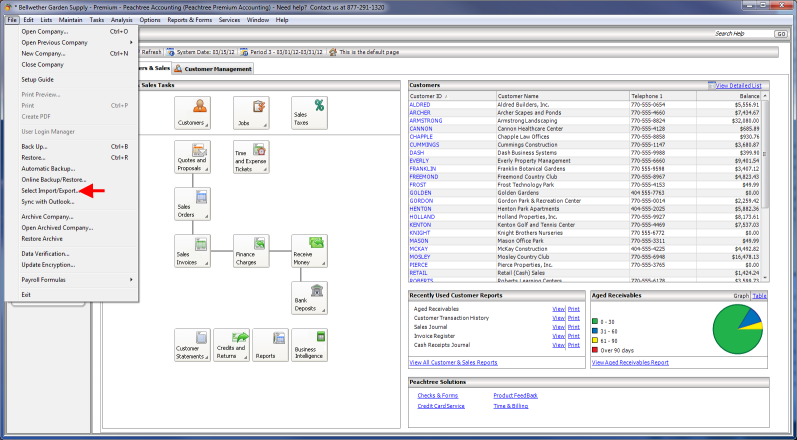 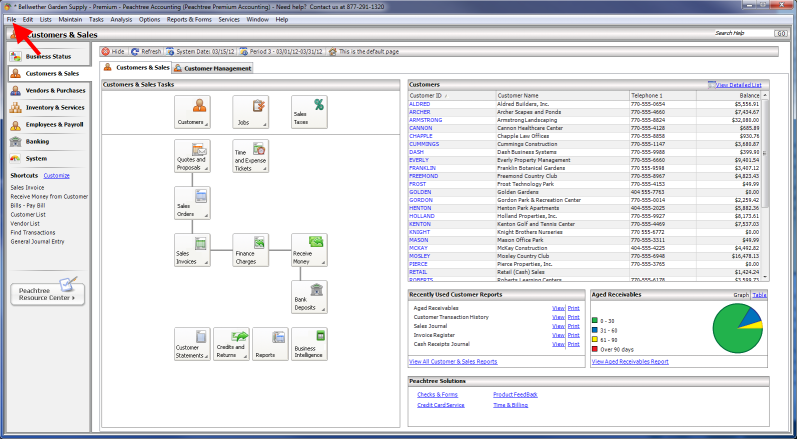 This will display the General Journal window with all fields selected. 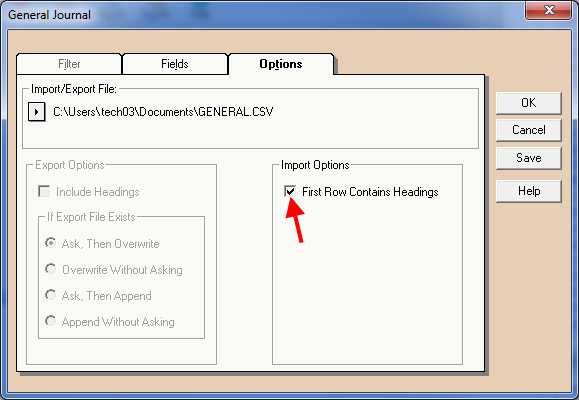 You have to set these fields to match the ones in the file exported from SooPOS. 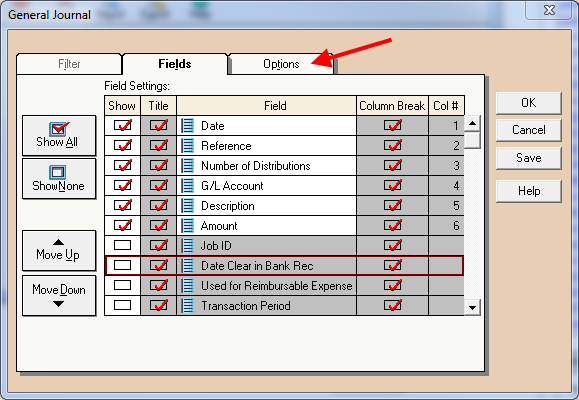 First, click the “Show None” button to disable all the selections. 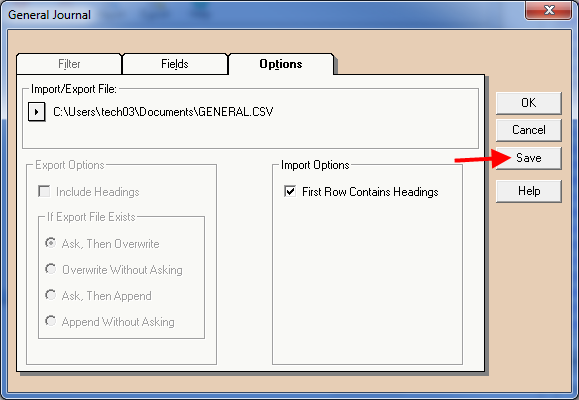 You may wish to use the Save button to save your selections as a template for future imports. 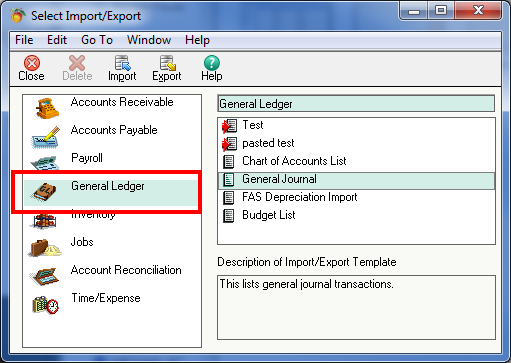 and will be .csv (excel) files named “PeachTree1 – <date of report>” (“Peachtree1-20170209”, for a day end report, for example, or “PeachTree–January2017” for a monthly general ledger).